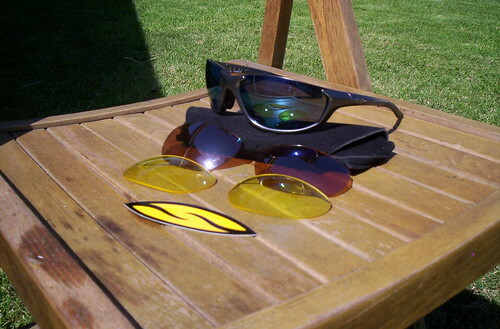 Check out the new review for the Smith Optics Threshold. Just the the Smith Mainlines, the Threshold is a superior product. Add all the virtues listed in the review with a lifetime warranty from defects and you have a superior piece of eye wear. I am a firm believer in Smith Optic products and will be forever brand loyal.